Start taking classes at Black Widow MMA and other studios! 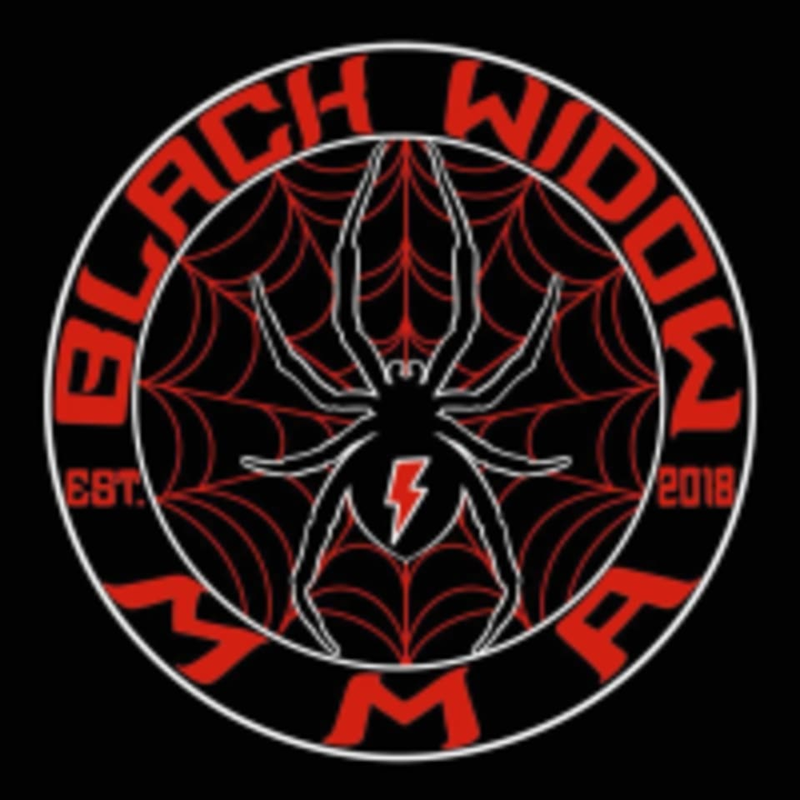 Black Widow MMA is one of the premiere martial arts studios in the Austin area. Offering classes of various martial arts styles throughout the week, you're sure to find a class that works for you and your schedule. If you're looking for classes that are as fun as they are challenging, then sign up for a session today! This facility is located at 2007 Kramer Lane, Suite 101. Nice building, friendly and knowledgeable instructors, and a good workout.